Vibrant, stretchy, beaded bracelets that give back. Every color tells a story and that through these collections, conversations are facilitated that unite, inspire, and motivate people to take action. 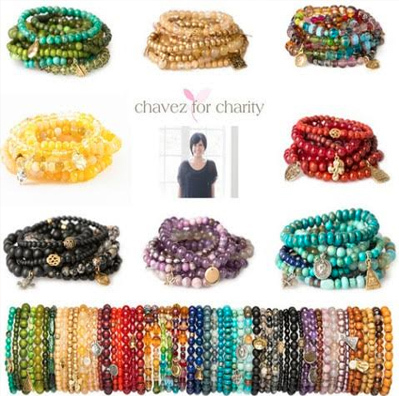 For every item sold, a percentage of the profits are donated to over 20 amazing and very worthy causes. We are proud and honored that they have allowed us to contribute to their efforts. Handcrafted with pride in the USA. Made in small batches with pure soy and vegetable waxes, and grown in the Heartland by American Farmers. 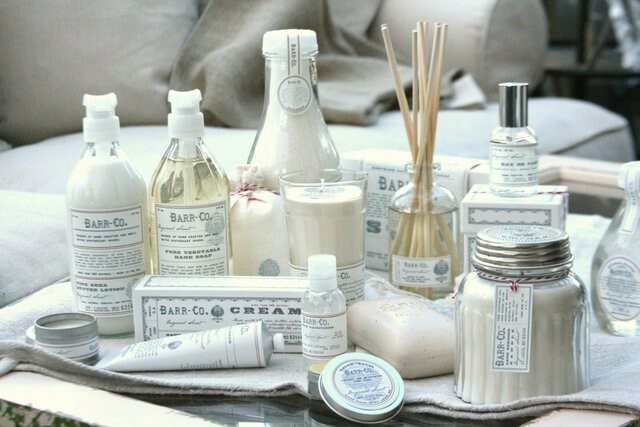 Dreamy smooth, this blend of milk, oatmeal, vanilla and vetiver is a tranquil comforting scent with stirring, yet sweet seductive notes that are controlled by their classic, romantic and powdery virtue. 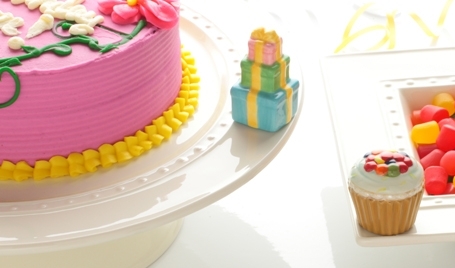 Nora Fleming is a line of customizable serving pieces. 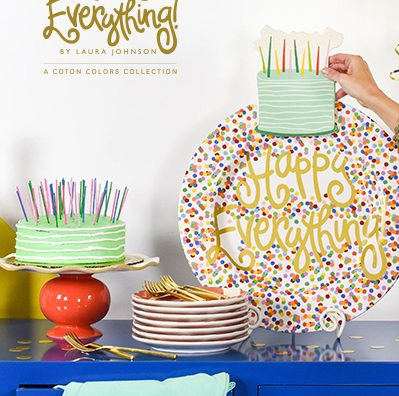 Nora Fleming serving ware was created to bring joy to every table and every event. Nora and her team believe that in order to bring bliss to everyday occasions as well as once-in-a-lifetime events, their products must be infused with love. “When people see our trademark pink bird in their local boutique window, I want them to know that they are one step closer to finding that perfect gift for themselves or a loved one” says Nora. As a mother and wife, Nora strives to make every celebration one her children will remember. 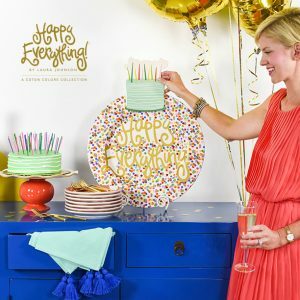 With Nora Fleming platters and minis, each event is sure to be a dreamscape of happiness, smiles and unforgettable memories. One gift…every occasion.